BAND OF BROTHERS: The announcement of the tour is great news for the concept. THE British and Irish Lions are set to tour the southern hemisphere in 2019 after a Rugby League International Federation (RLFF) meeting in Singapore. It was threatened by a proposal from Australia, who wanted to tour the UK in 2019 but will now do so in 2020, with New Zealand coming in 2018 and 2022. The tour would be the Lions’ first action for 12 years after the team was disbanded in 2007 having beaten the Kiwis 3-0. The RLIF aims to get this proposed calendar confirmed in November, but the home nations will continue to compete individually at World Cups. 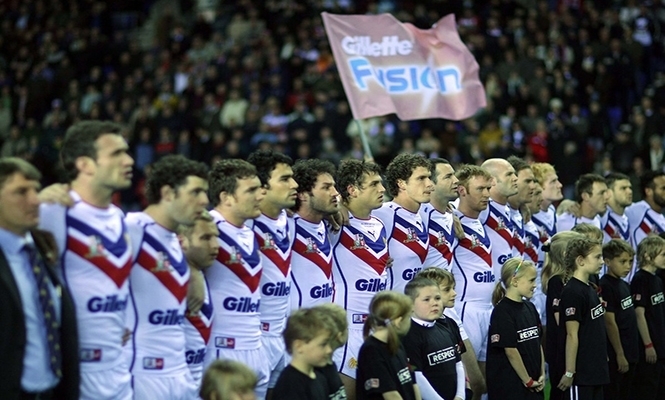 Great Britain is expected to face Australia, New Zealand, Papua New Guinea among others during the tour. England played New Zealand in Denver in June, the first of three matches in as many years in the United States. A key objective for the sport is to increase interest in North America, which will host the 2025 World Cup.